16:55 - What Video Stuff Has He Tried Out? 21:10 - Is Ash Now A PSVR Fan? 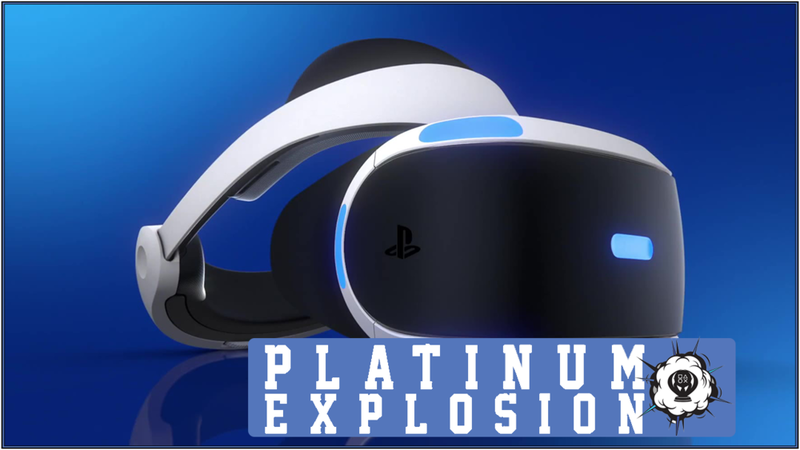 Ash's PSVR unit has arrived and so Dylan gets to work on asking him everything about his experience so far; everything from his thoughts on the unit itself, to the games he's been playing is covered.